Kauai Calls! 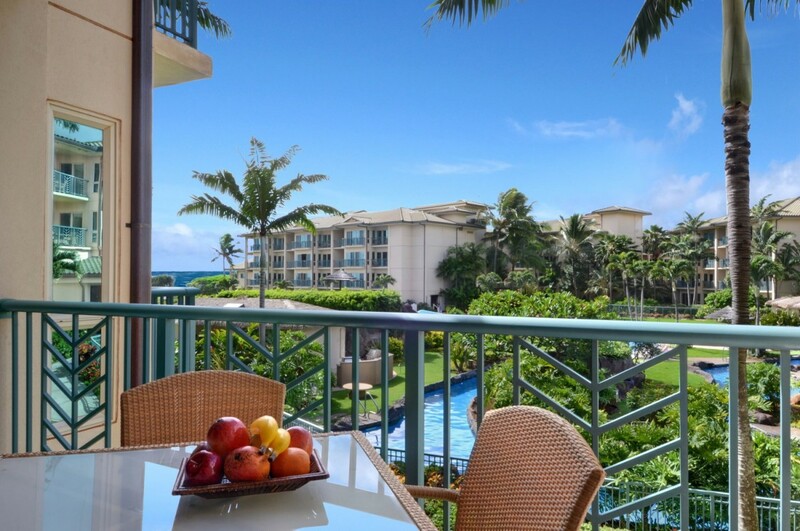 Premier Luxury Gorgeous Oceanview! 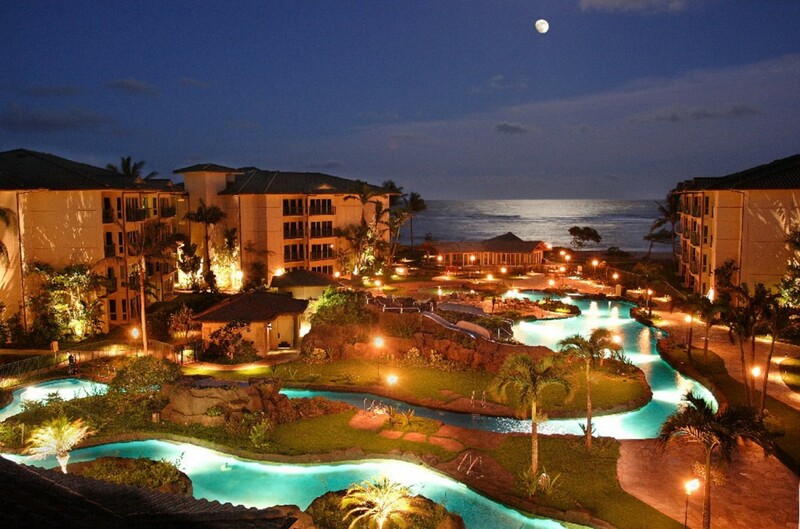 One of the most gorgeous views of the resorts tropical grounds, the beach and the ocean during the day; and, at night the fire glow of the tiki torches reflecting in the pool and the moon reflecting on the ocean. 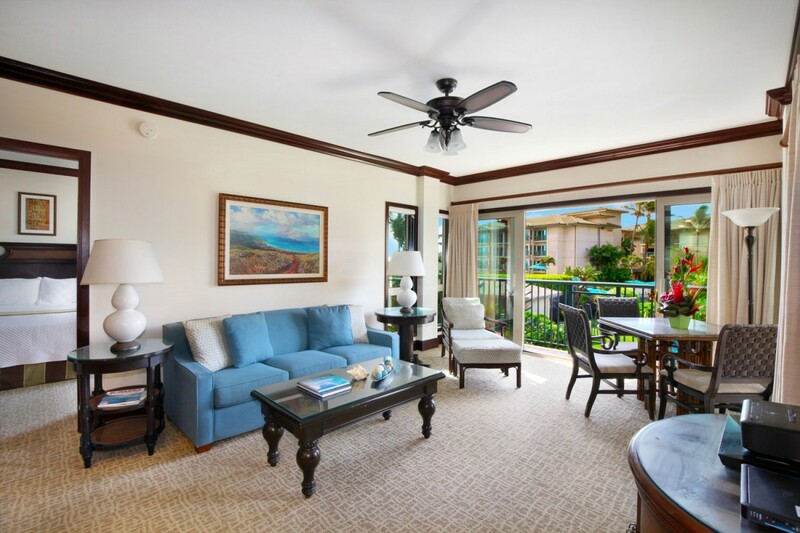 An exceptionally well decorated 2 bedroom, 3 bath with spectacular oceanview and fantasy views at 1st class Waipouli Beach Resort & Spa on Kauai. 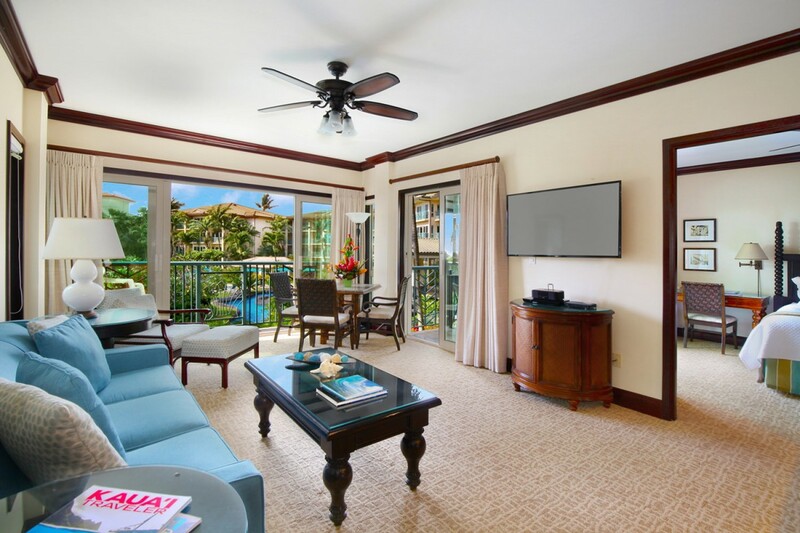 This luxury oceanview 2 bedroom, 3 bathroom second floor condo features the highest quality furnishings for your comfort by international interior designer Philpott’s and associates. The beds proudly claim a ‘heavenly beds’ logo assuring you the best possible sleep. The master bedroom suite has a king bed, a writing desk, full size dresser and a master bath with it’s own tub for luxurious baths and a separate shower. 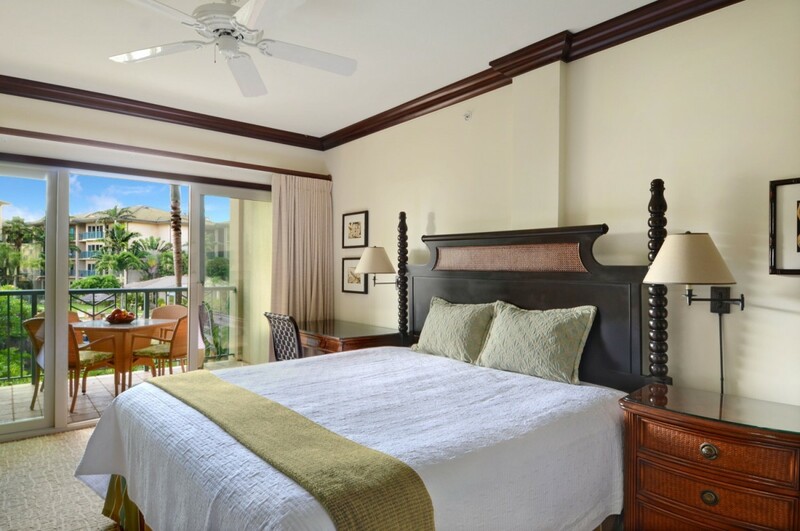 The second master bedroom is one of only a few to have two extra long full size beds and a master bath of its own, with a soaking tub and a third bathroom with a shower. There is a queen size sofa sleeper to easily accommodate up to 6 - 8 people; *We will add $25 per night for 7th and $25 per night for 8th guest. The condo is ideally located right across the street from a Starbucks! A Coffee Bean, Papaya’s Organic natural health food store & eatery, a Safeway, Tropical Dreams Hawaiian gourmet ice cream, Long’s drug store, and restaurants. Coconut marketplace less than a mile down the road has island shopping and eateries. 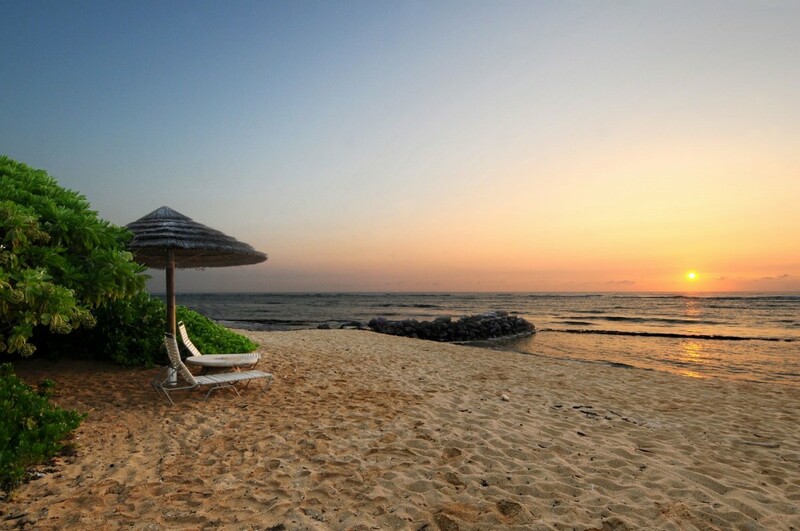 Activities (on site and nearby): kayaking, sailing, boating, waterskiing, parasailing, jet skiing, swimming, snorkeling/diving, surfing, windsurfing, biking, hiking, fishing, golf, tennis, shopping, sightseeing, rafting, ziplining, fitness room. 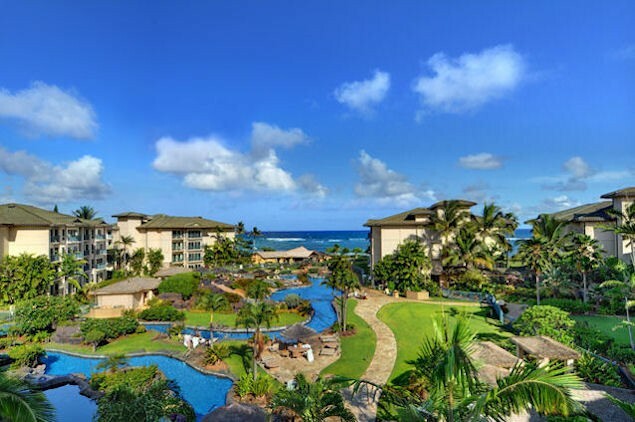 Please contact me with information regarding Waipouli Beach Resort C204. This is our second time visiting Waipouli Beach Resort. Great place for kids and the condo was clean and well stocked. Very comfortable beds plus they had a playpen for the baby which we hadn't anticipated. 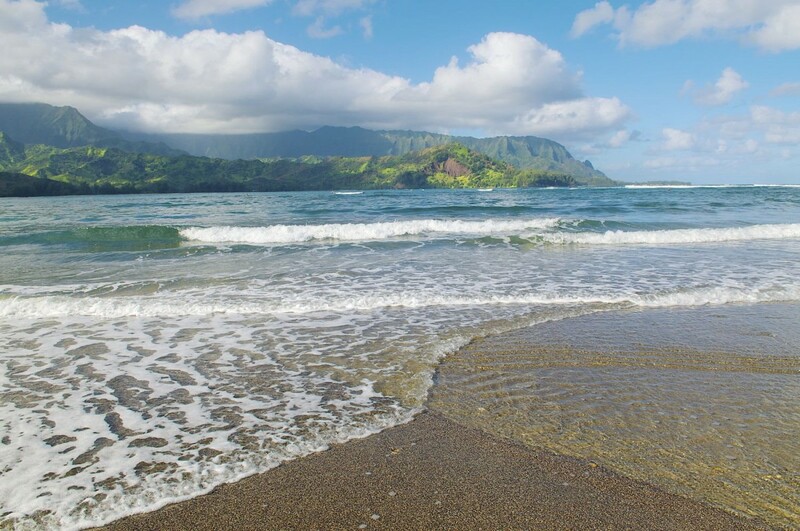 Kauai Calls was very helpful and answered email questions right away. I would stay here again! Great value, immaculate, well-stocked and centrally located! Unit C204-Relaxing home away from home 5 STARS! 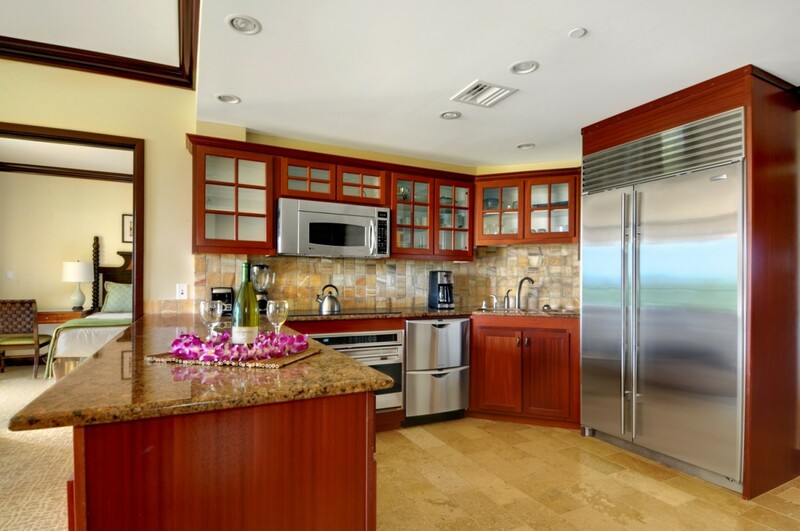 Our family group of five adults really enjoyed our stay at the Waipouli Resort condos, unit C204. We fell in love with the pool complex and our unit overlooked the lazy river portion of it. There are even pool towels that you can check out and take off site. The condo unit provided us with plenty of room and we really enjoyed having a washer and dryer available in the unit. There were even some beach chairs, boogie boards and mats available in the unit for us to use; saving us having to buy or rent some during our vacation. Our unit was very clean and well supplied with paper products and cleaning supplies. It would however have been nice to have had a broom for sweeping up in the bathroom or kitchen. Our only negative critiques would be that the unit's screen doors need to be replaced or repaired. Most of the screening is coming loose, and/or the doors don't slide easily on their tracks. It would also be nice to have a few more dinner plates and matching mugs/glassware available so we didn't have to wash the dishes after each meal. A minor issue. We LOVE this place! It was just amazing! The biews were breath taking! The room was so new and had everything that you'd ever want. The a/c was a bit tricky, but once you figured out to keep the familyroom sliding glass door closed tight and pushed to the right (don't line up the lines they have marked on the door and frame) it was great! We loved the pool and water slides and waterfalls into the pool and koi pond! Ridiculously more than we ever dreamed! Thanks for helping make this a dream come true vacation! 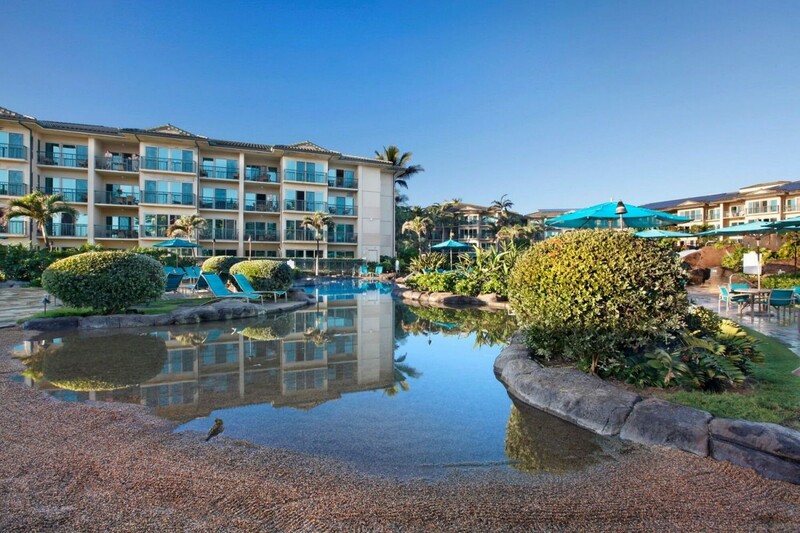 Waipouli Beach Resort is a beautiful property and our condo (C204) was gorgeous! The room was clean and well stocked. It overlooks the pool and you can see some ocean as well. Great vacation in Kauai! The unit, location and facilities had everything we needed to entertain our little kids and "big kids" (adults) too. This is our second time to Outriggers and we will stay there again. We loved the view, central location and all the amenities. I highly recommend this resort and this unit! We love the addition of having a pack n' play crib, boogie boards, beach chairs and sand toys. Thanks so much! I took part of my family to the Waipouli Beach Resort for a final Spring Break getaway for my son who was preparing to graduate from West Point. We stayed in Unit C204. 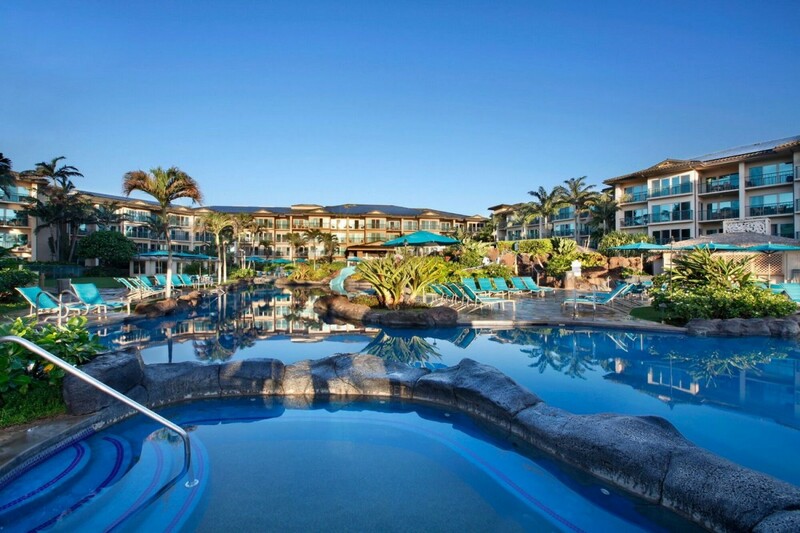 The resort is 9 minutes from the airport if there is no traffic. However, there is zero airport noise at the resort. 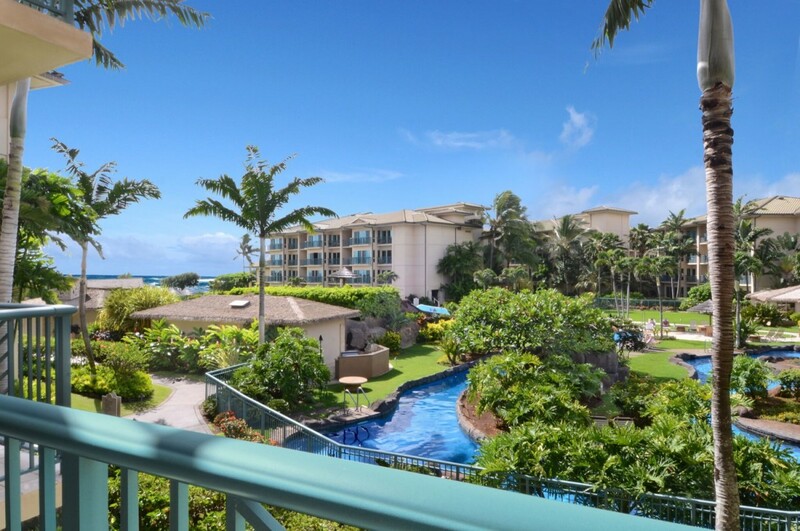 C204 overlooks the pools with a partial view of the ocean. It was the perfect room to stay as access to the pool is less than 60 seconds, and the lobby is about two minutes. The unit has two bedroom, three showers and three toilets. Very nicely kept. The beds are amazingly comfortable. A king in the master and two twins in the other room. A pullout sofa bed in the great room. The kitchen is excellent if you want to cook....lots of utensils, a huge fridge, tons of counter space and all the tableware you will need....including wine glasses. The living room and one of the two decks/balconies have a table with seating for four to eat your meals. 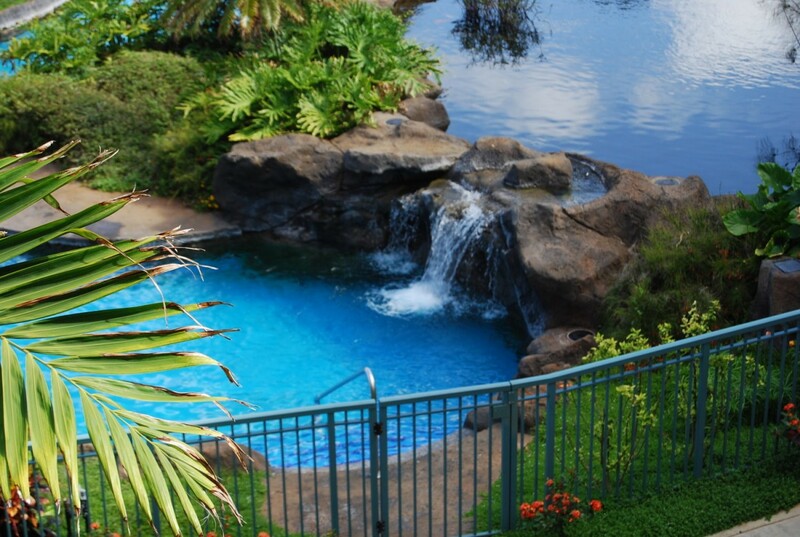 Upon arrival you will not need to see anyone as the owner will have emailed you all the door and pool codes you need. Her customer service is top notch. The unit was clean and ready for us when we arrived. The resort is across the street from two strip malls each with a grocery store. You do not have to spend a ton of money eating out if you do not want to. Pool side there are to BBQ stations you can use in addition to C204's kitchen. The pool is awesome...we spent 6 to 7 hours a day in them. 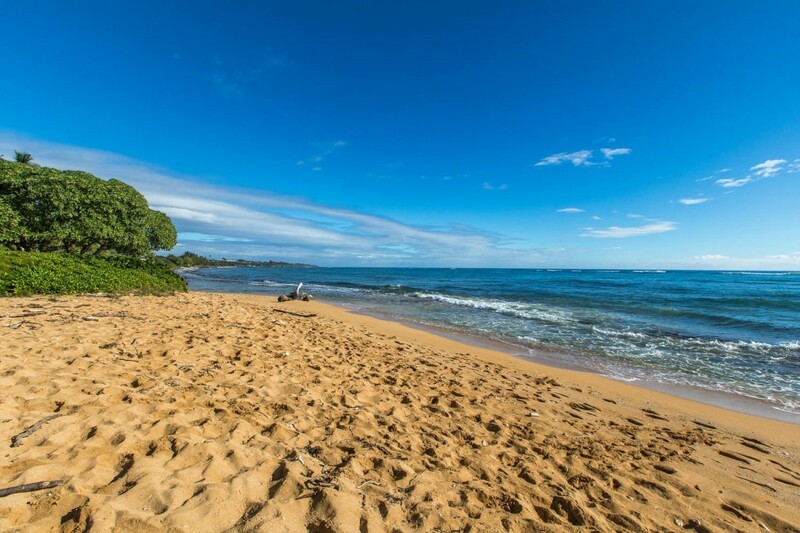 The report is centrally located on the island so you are 10 to 45 minutes away from just about everything you want to do in Kauai. 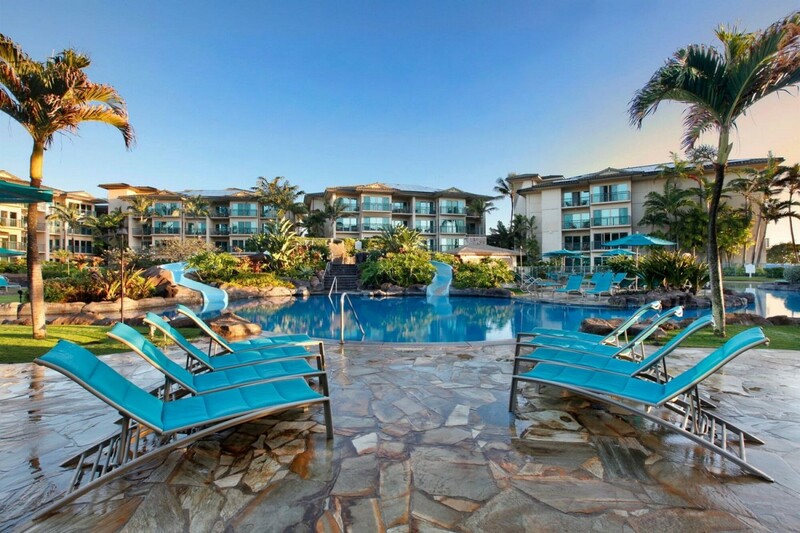 I loved this place....if I ever return to Kauai I will stay here in this same Unit (C204). This was an awesome place and made our vacation so much nicer. Unit C204 was well equipped and in very good shape. The resort complex is clearly the best condo complex on the island. 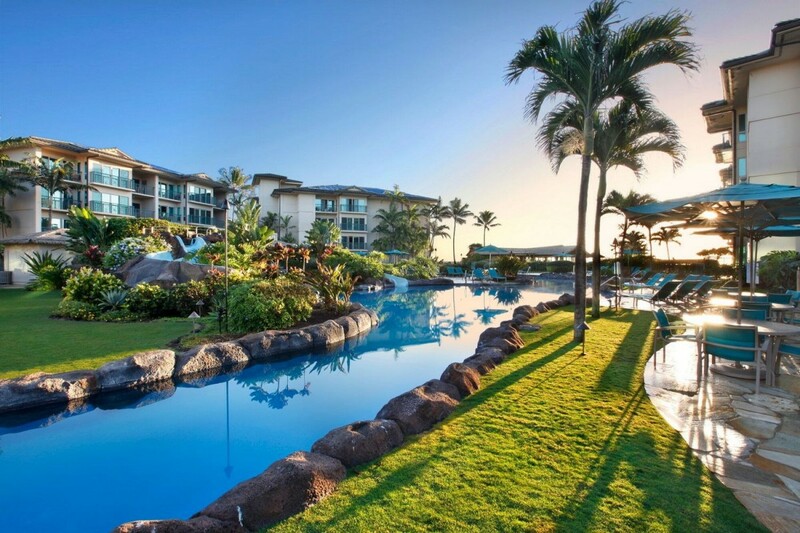 Beautiful pool, well maintained grounds, right on the ocean with a great beach, great restaurant - the Oasis - and a Safeway grocery store across the street for all you food needs inside the condo. We will definitely come back when on Kauai. 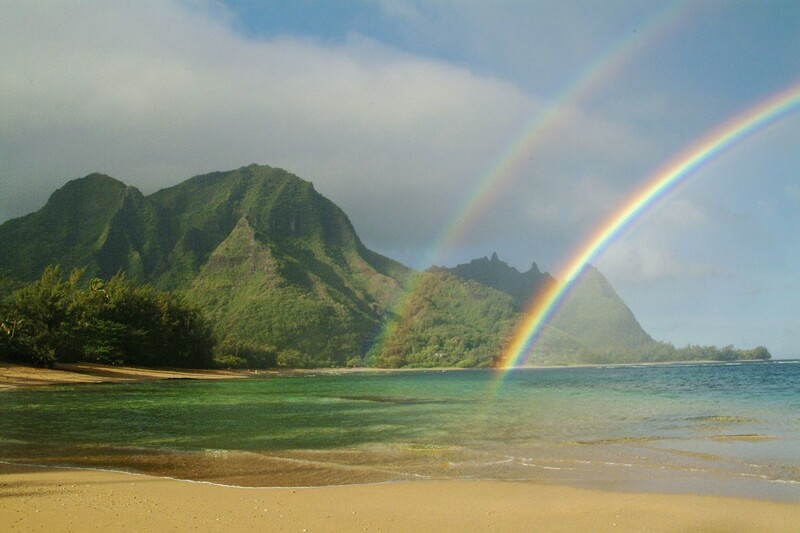 Hello Candace, I just wanted to write and let you know what a wonderful time we had over the past 2 weeks in Kauai. 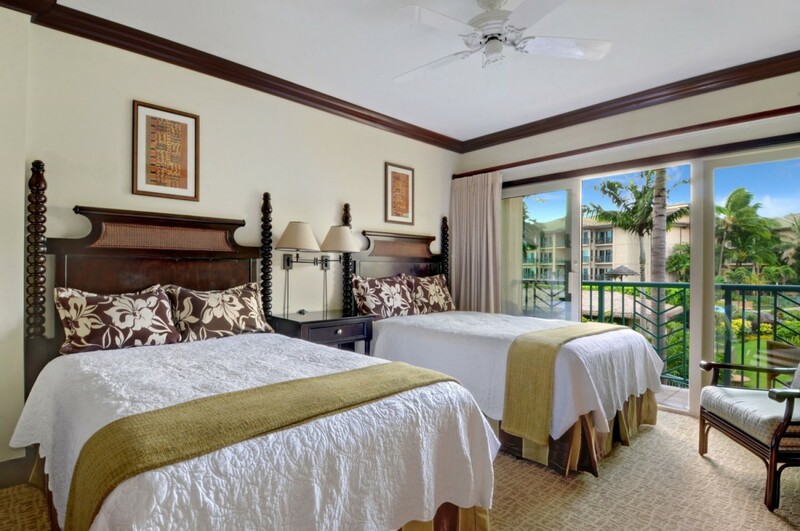 The accommodations (Waipouli Beach Resort C204) were superb, and the island hospitality was excellent. 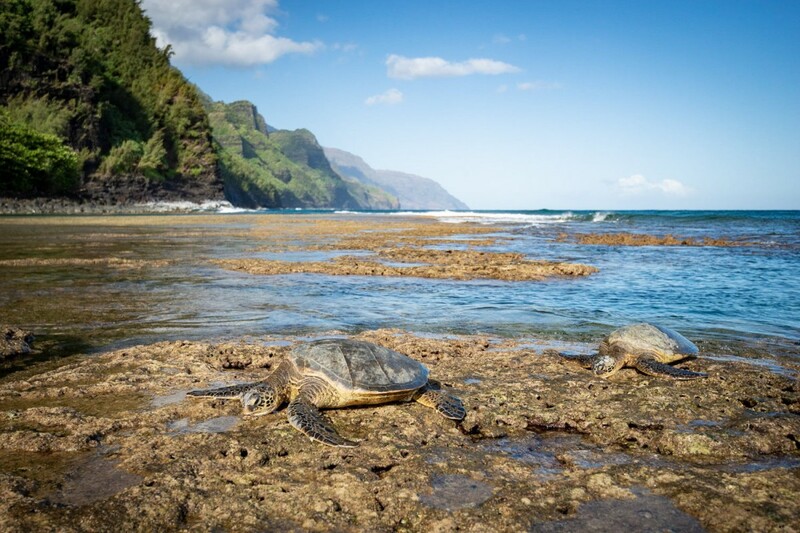 Thank you for helping us to enjoy a relaxing, fun Christmas vacation in Kauai! 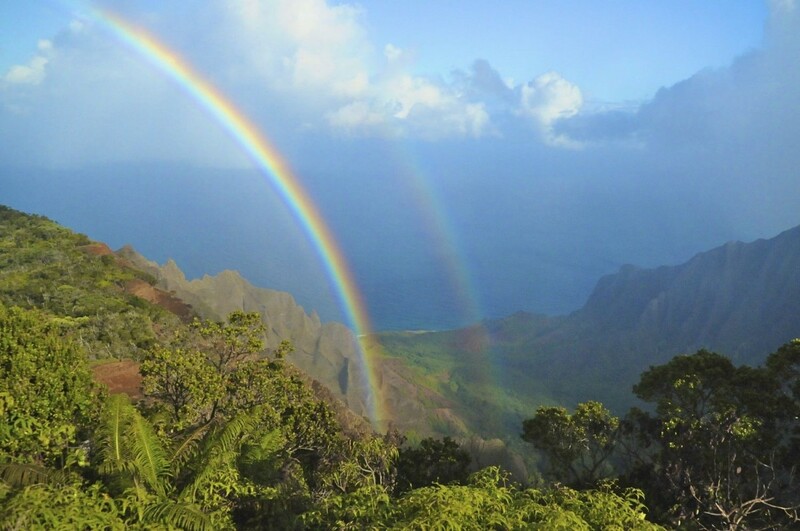 We hope to return to Kauai sometime in the not too distant future, and if we do, we will certainly be in touch with you!